images-naturally! 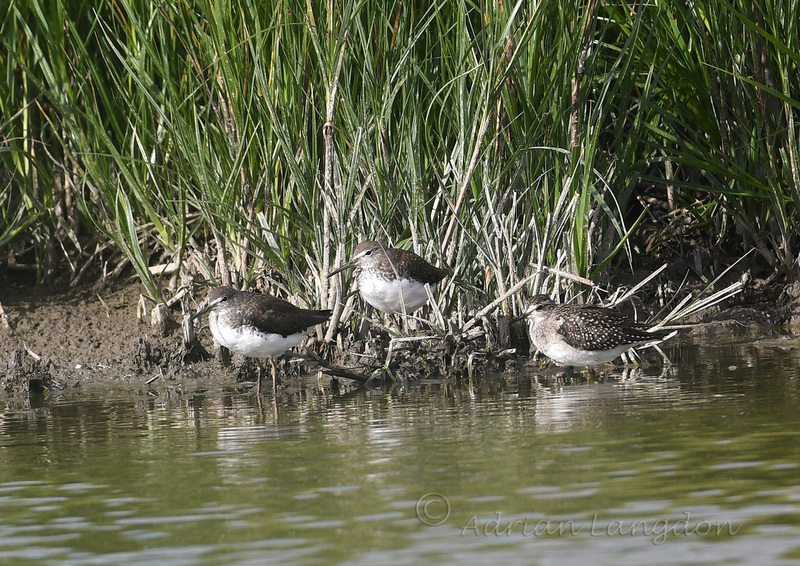 : Wood and Green Sandpipers at Walmsley sanctuary. Sat 28th July 2018. Wood and Green Sandpipers at Walmsley sanctuary. Sat 28th July 2018. 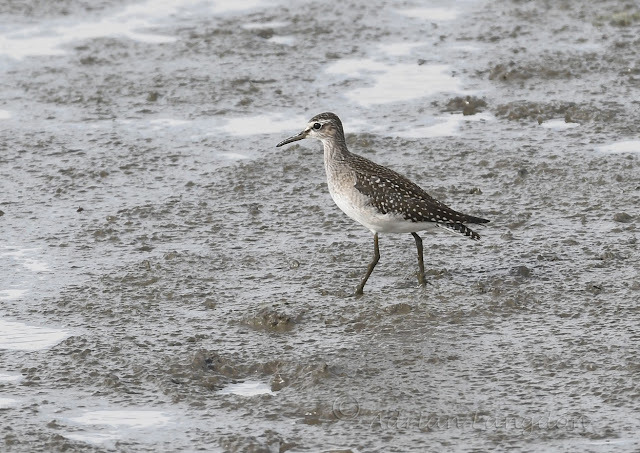 Our usual late summer Green Sandpipers have been joined by a Wood Sandpiper and a Common Sandpiper this week in at Walmsley sanctuary. Photos are a bit distant but seeing them all in close proximity to each other is a great way of getting the ID's sorted out. 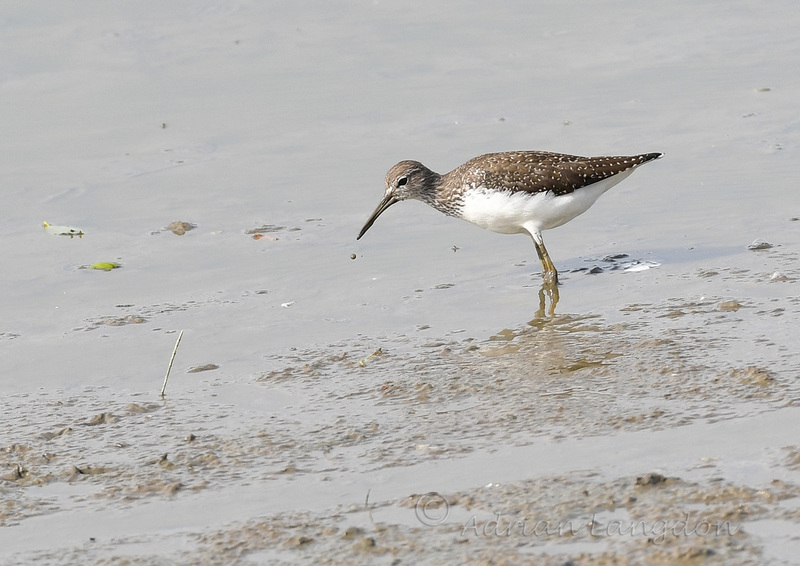 2 Green Sandpipers at left and a Wood Sandpiper right.